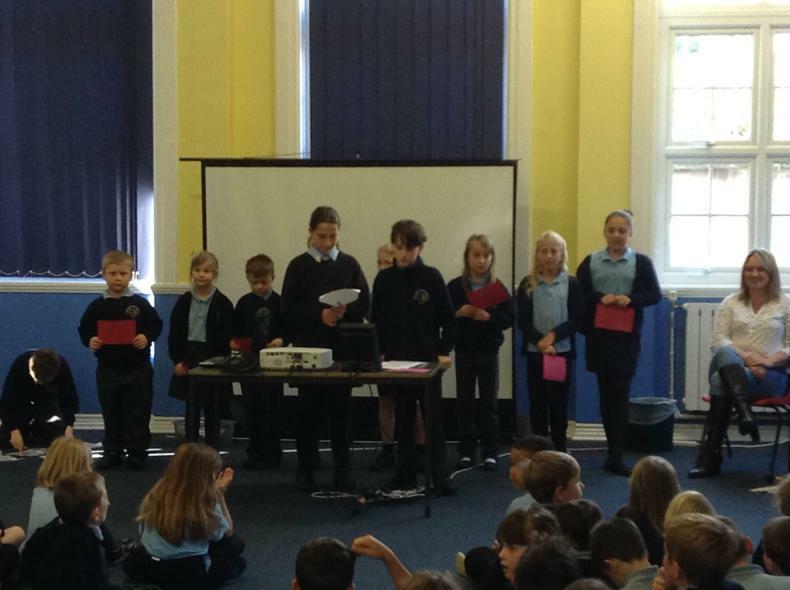 Every Friday we have a celebration assembly, where we celebrate the achievements of our children. 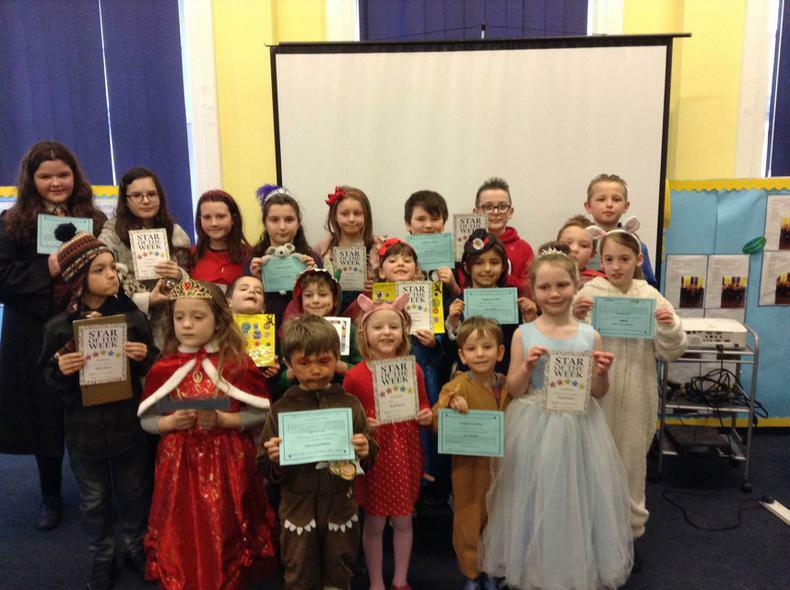 Below are photos of the children who have been celebrated. 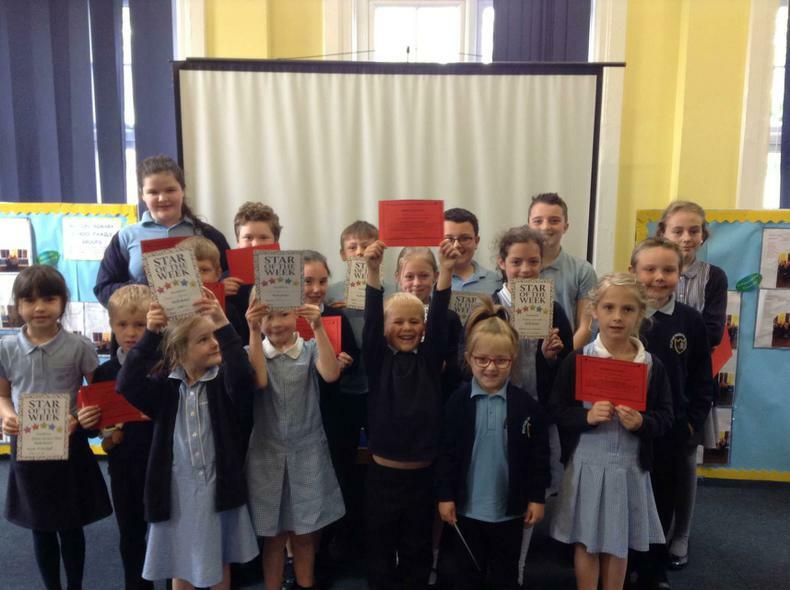 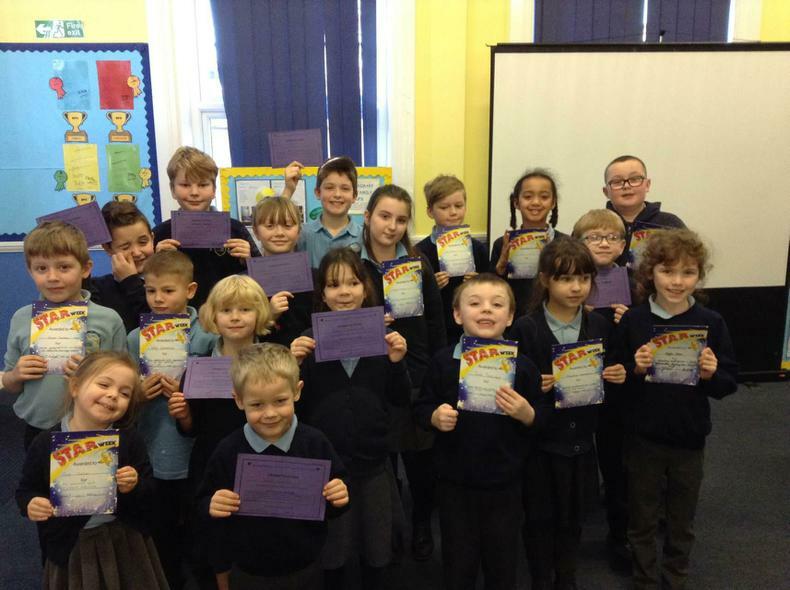 Well done to all of our Effective Participators and our Stars of the Week! 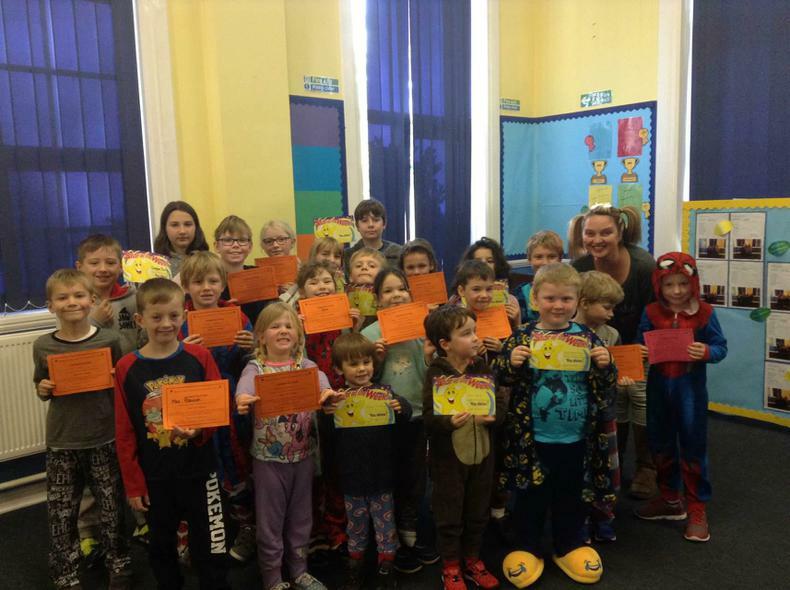 Well done to all of our Stars of the Week and PLT's! 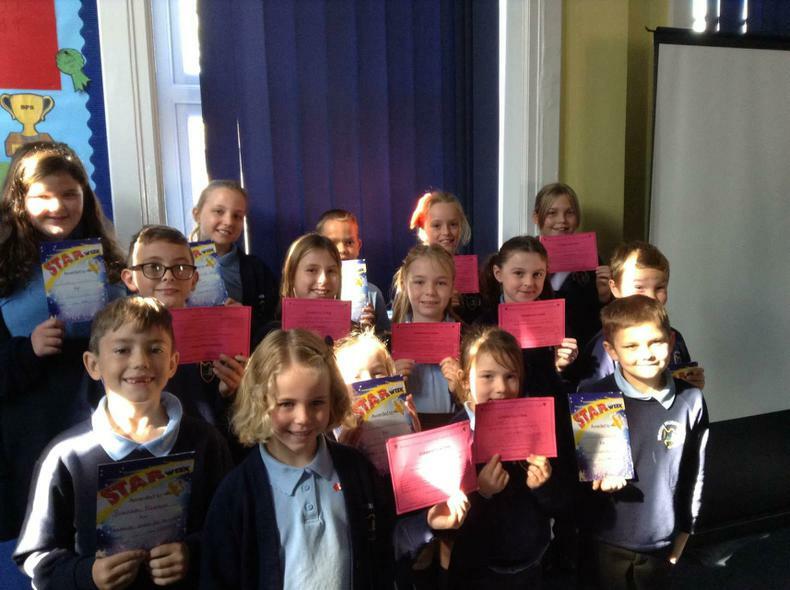 Well done to all of the children who were awarded for their Personal Learning and Thinking Skills and our Stars of the Week! 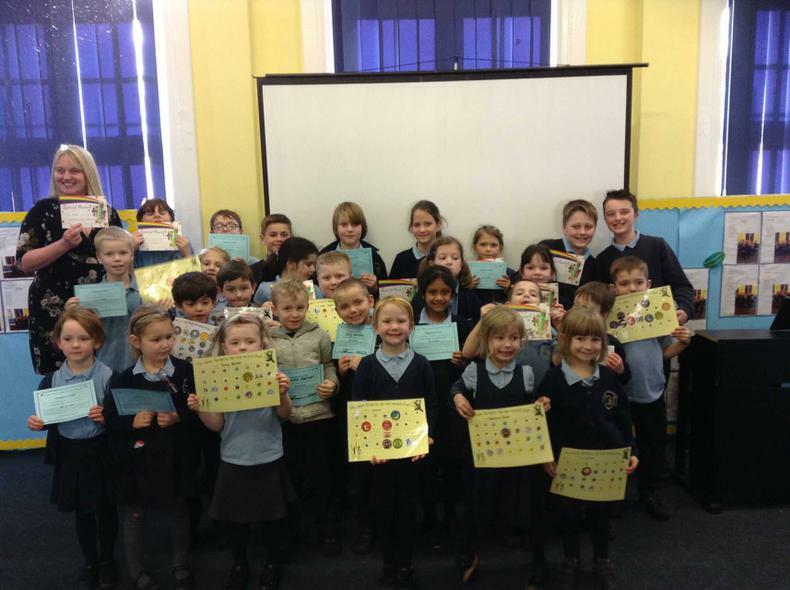 Well done to all of our Reflective Learners and our Stars of the Week! 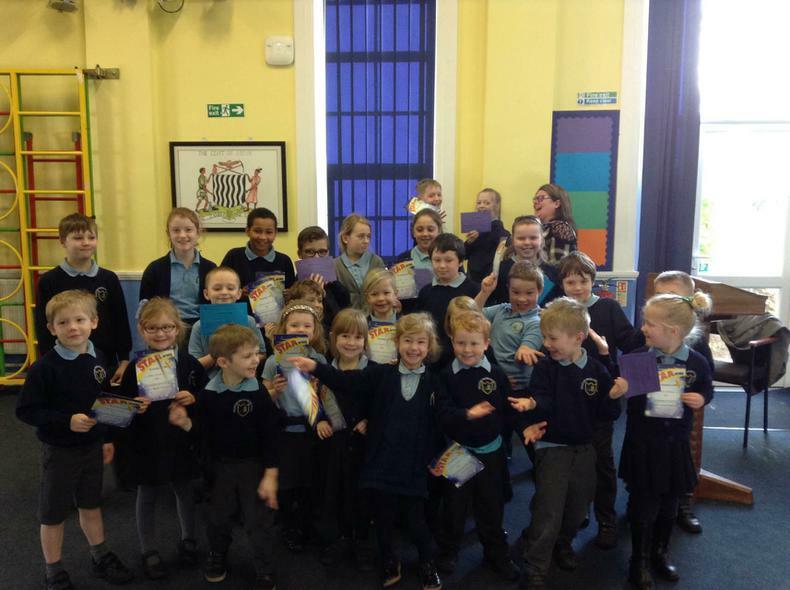 Today we celebrated all of our Reflective Learners and Stars of the Week! 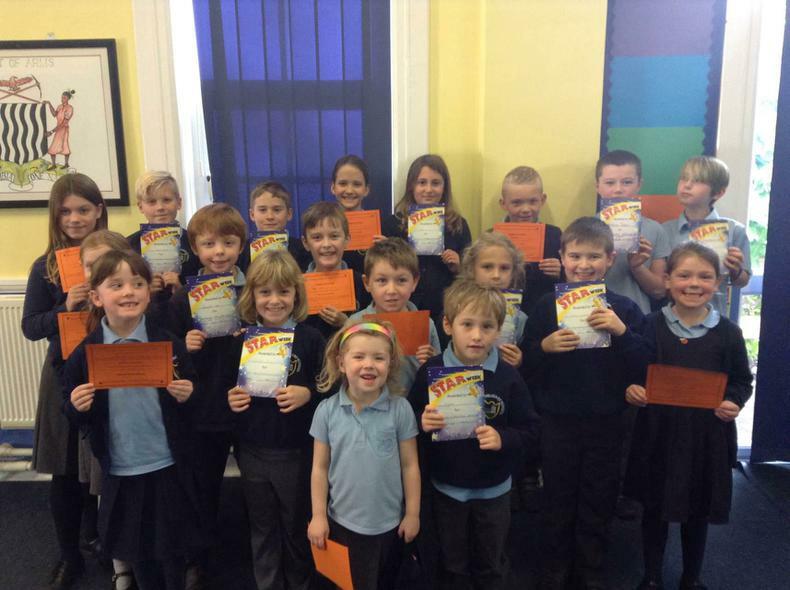 Today we celebrated all of our Creative Thinkers and Stars of the Week! 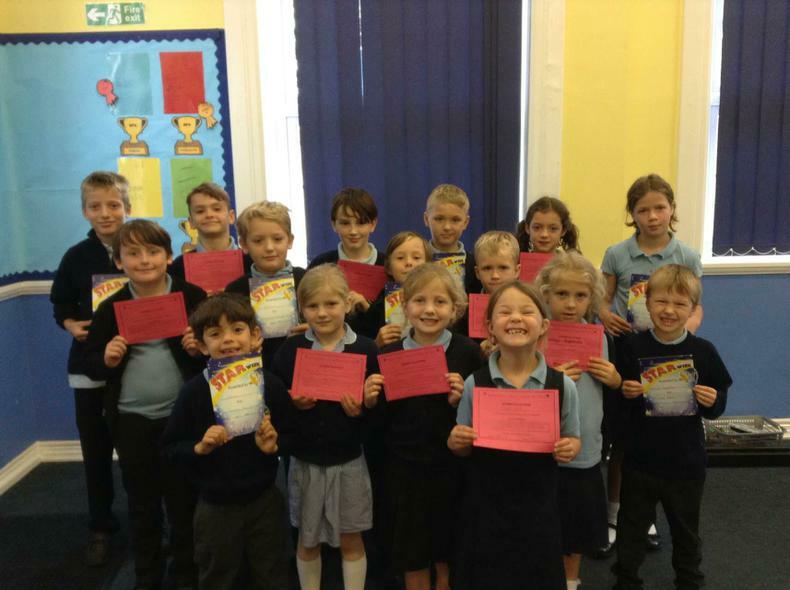 Well done to all of our Stars of the Week and Creative Thinkers! 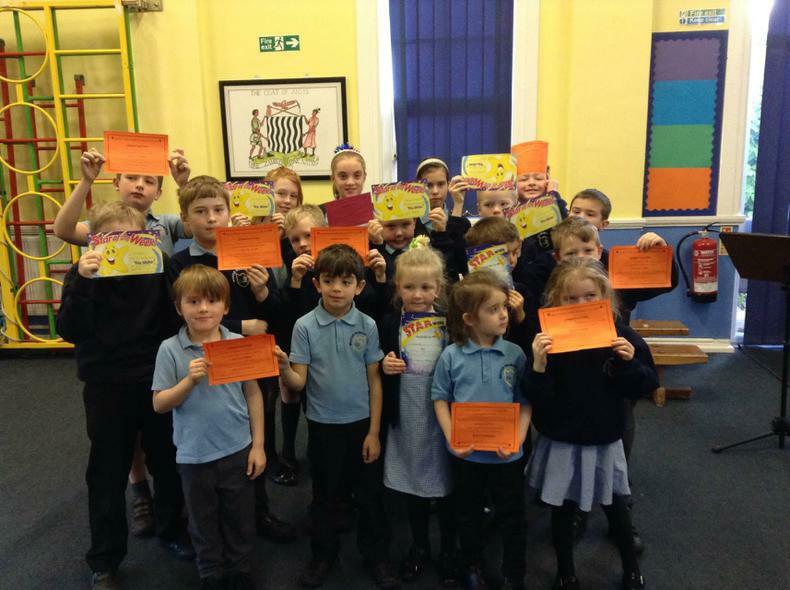 Our celebration assembly today celebrated our Creative Thinkers and stars of the week - well done everyone! 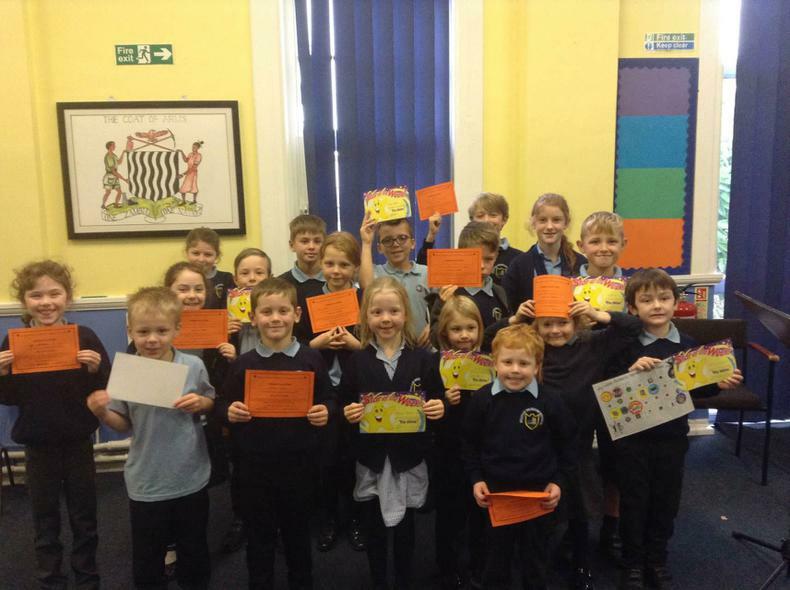 Well done to all of our Creative Thinkers and Stars of the Week! 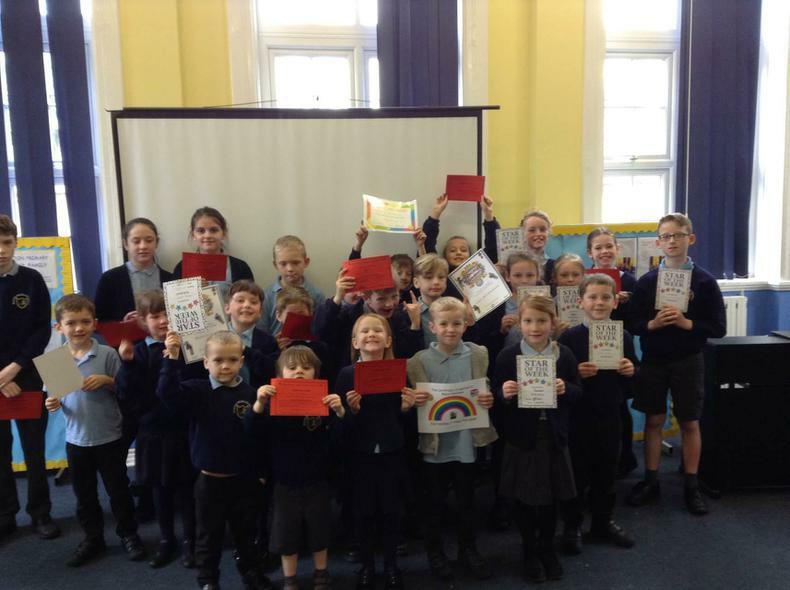 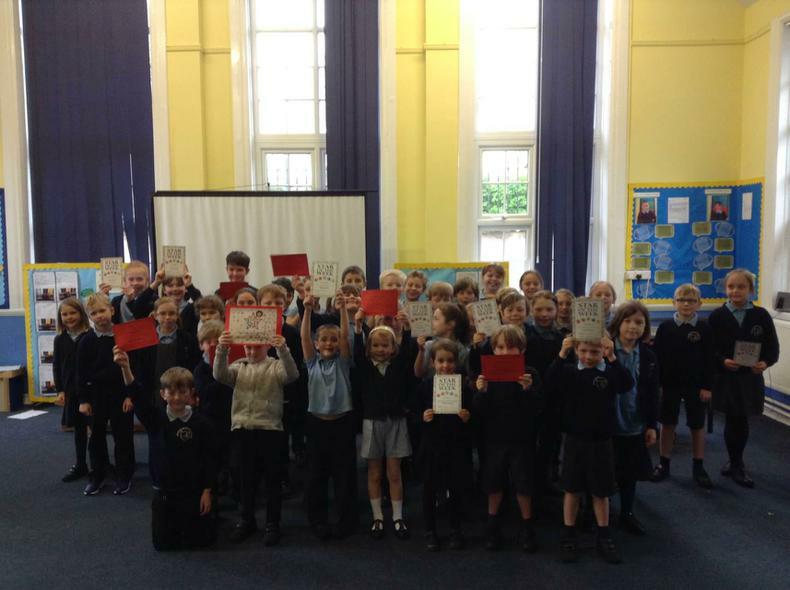 Our celebration assembly today celebrated our Creative Thinkers - well done everyone! 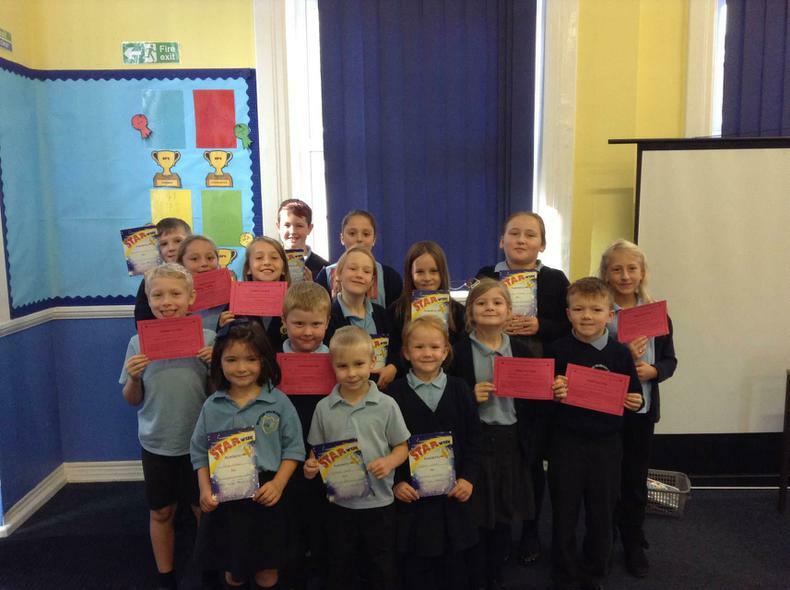 Our celebration assembly today celebrated our Stars of the Week and Team Workers. 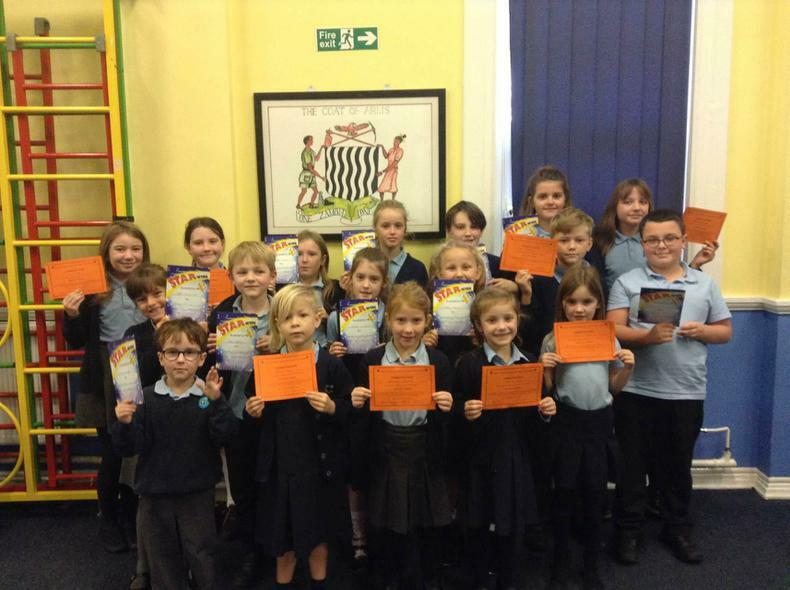 Our celebration assembly today celebrated our Team Workers - well done everyone!